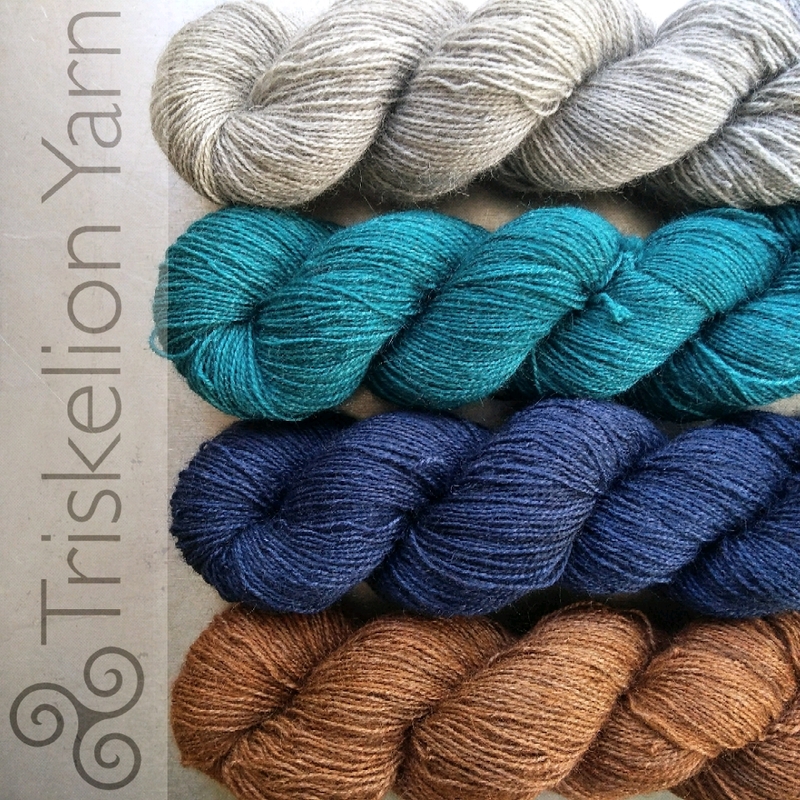 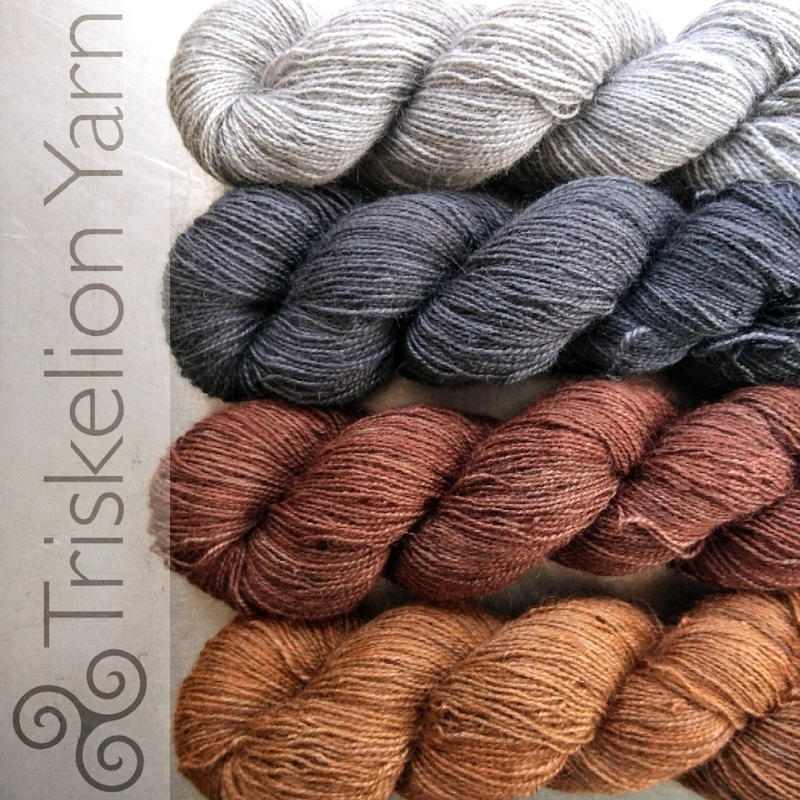 I was asked a few times at Wonderwool why I’d discontinued the Rhodri bases (DK and 4-ply) and the Taliesin Sock, which had the nylon in for sock knitting. 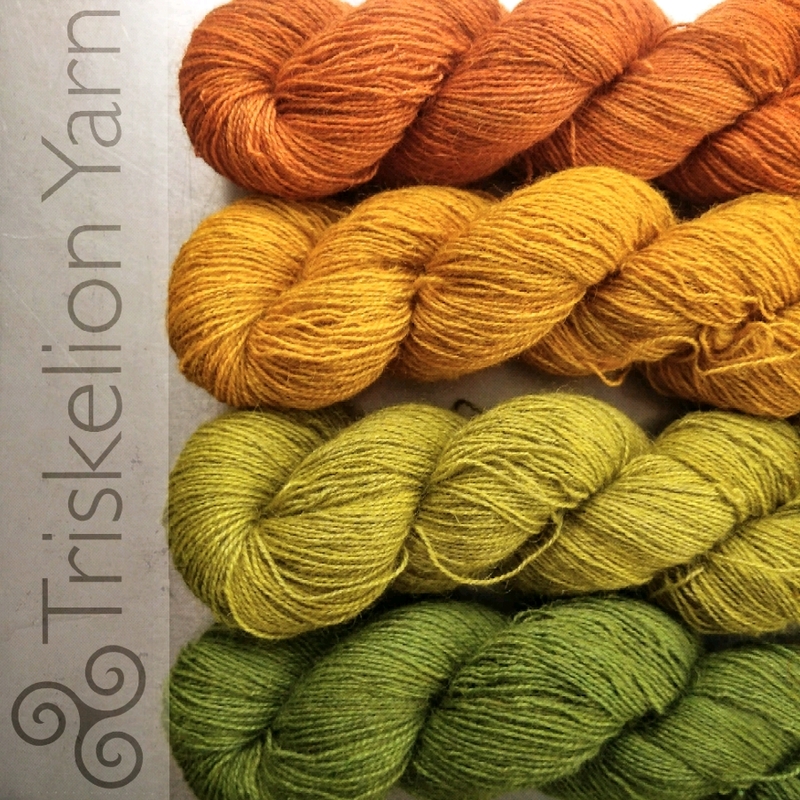 The problems highlighted in this article are why I changed to the high-twist 100% BFL Elen Sock. 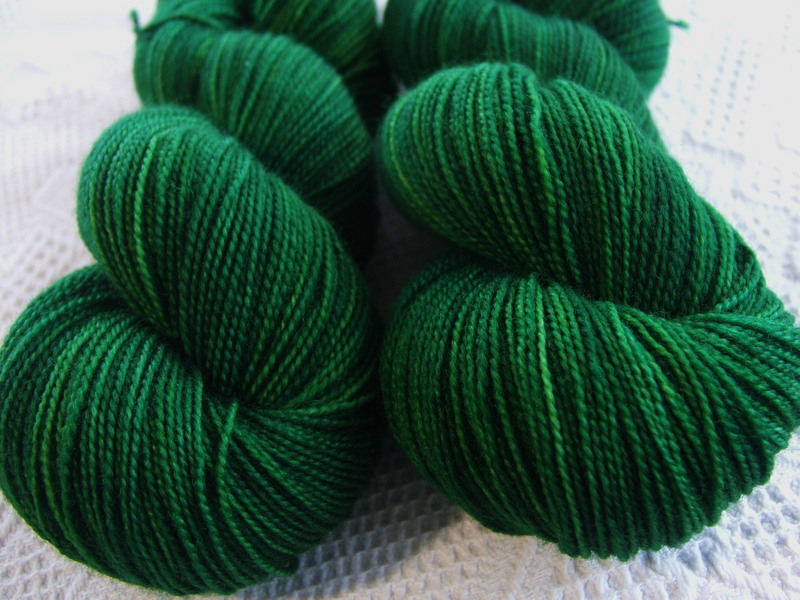 I know a small dyer like me changing over to a high-twist non-nylon yarn is a drop in the ocean (haha), and it’s certainly not a “my green credentials are better than everyone else’s” statement (because I still sell superwash yarns which are hardly environmentally friendly). 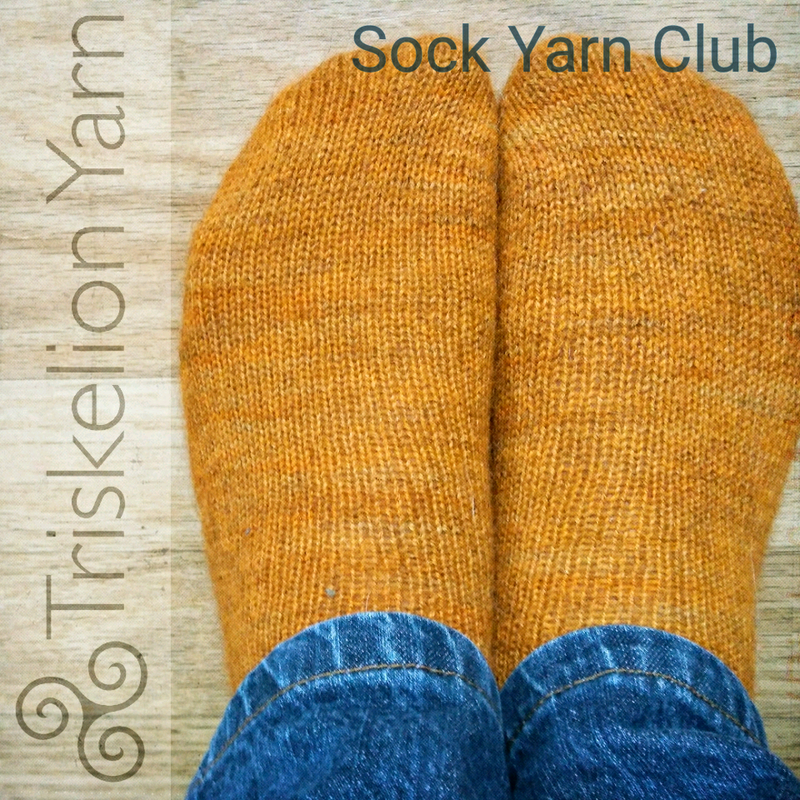 However, I wanted to at least start reducing my own footprint even if I’m small beans.